The 1st Test of the 4-match test series between India and Australia will be played from 6th December in Adelaide Oval. Before the first match, Team India played the practice match against Cricket Australia XI in Sydney Cricket Ground. 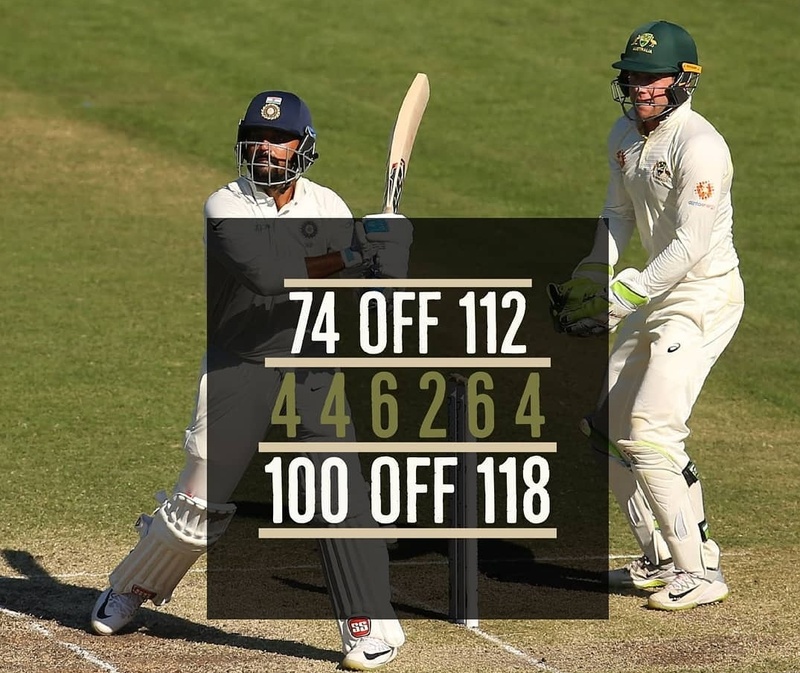 Meanwhile, Indian opener Murali Vijay scored a glorious century in the 4th and final day against Cricket Australia XI. 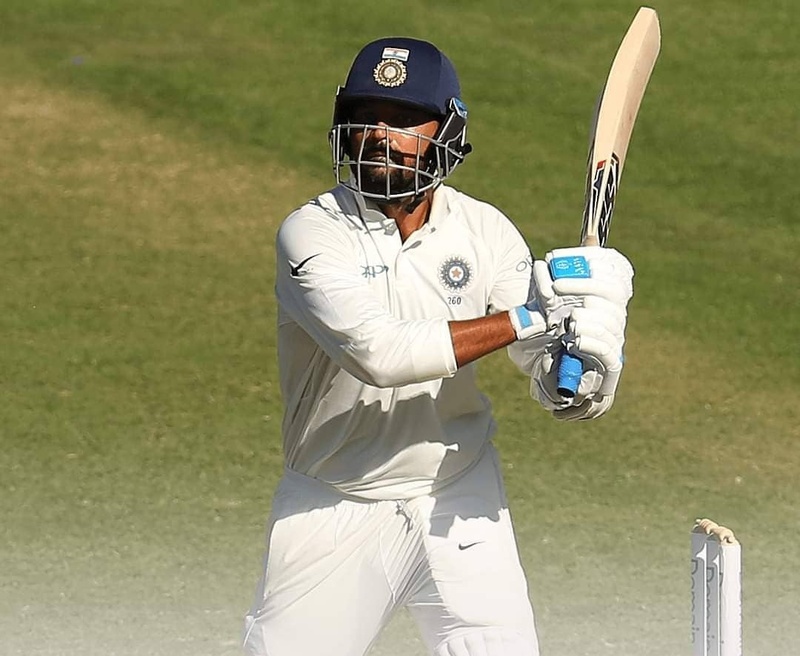 With this Century, Murali Vijay also gave a reply to his critics and made a fantastic comeback. Murali Vijay won the hearts of everyone with his brilliant shots and timing. Watching Vijay, Lokesh Rahul started making runs and he also scored a fine half century. Though KL Rahul was out on 62 but on the other end, Vijay scored 129 runs in 132 balls which also includes 16 fours and five superb sixes. Vijay showed his class and scored 26 runs in the single over. He reached his century by scoring 26 runs in an over of Jack Carter. Before this over, Vijay was playing at the score of 74 runs and reached his century with a four to make a total of 26 runs in an over. 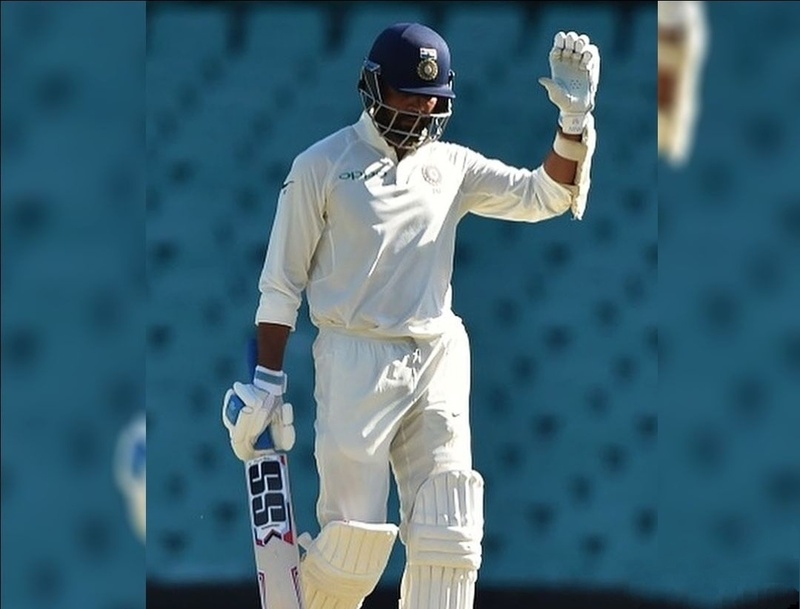 Murali Vijay who was dropped from Team India after the second Test match against England and was dismissed for zero in both the innings of the Lord's test. After being left out of Team India, some people believed that Vijay's career was ended. But, after being out of Team India, Vijay joined county cricket and showed brilliance with the bat. Vijay scored 3 half-centuries and a century in five innings for Essex, he scored 56, 100, 85, 80 and 2 runs playing for Essex.